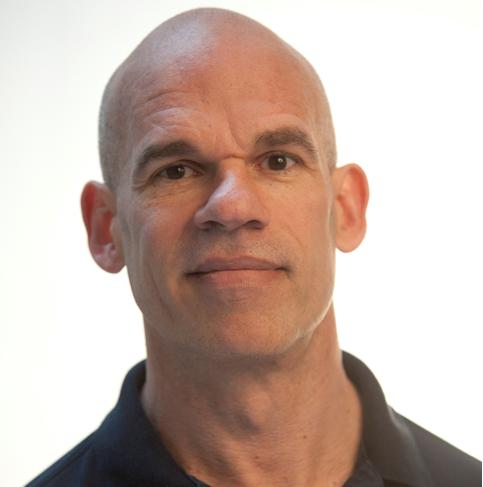 Paul Shetler is a technologist and entrepreneur with over two decades’ experience in financial services and digital. 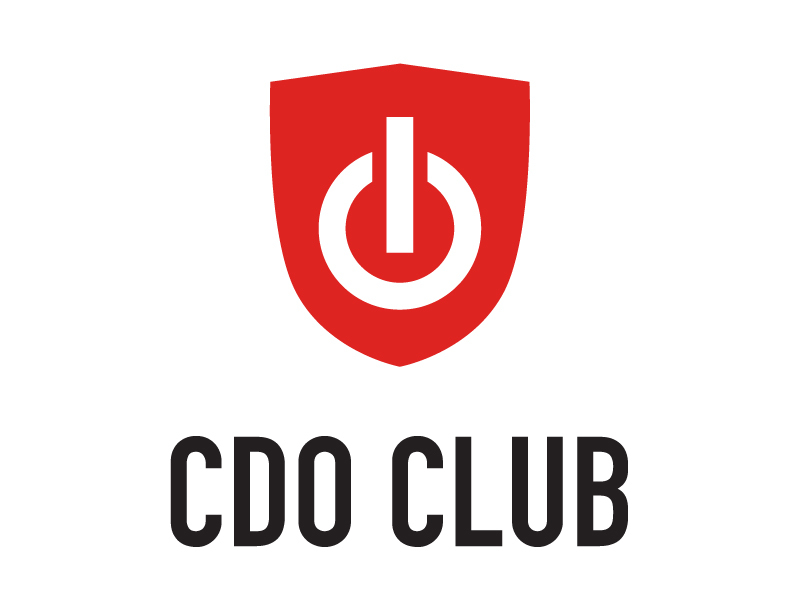 Paul is the former Chief Digital Officer of Australian Government’s Digital Transformation Agency. He previously led the relatively new digital team at the Ministry of Justice that has been tasked with digitally transforming the way the public use government services, from booking a visit to a prison to filing a civil claim. The transformation initiative covers both internal systems and external end-user touch points. He has managed and delivered some of the world’s largest IT integration programmes and organisational change programmes. This has involved introducing new technologies and software architecture which were later adopted across financial services and everyday life, such as service-oriented architecture (SOA), message brokering and cloud computing. He has also built world-class international organisations within large global technology firms to define, implement, sell and market products and services based on networks, mobile technologies and very large-scale systems integration and modernisation.